Whether you are visiting our main South Campus in Bethel, or our North Campus in Gaylordsville, you will be welcomed into a friendly, casual environment by people who are excited to see you join us for service. Folks tell us all the time that they are amazed how friendly people are at both of our campuses! We want you to have an idea of what you can expect when you arrive. All you have to do from here is "come as you are" and find out more for yourself! Each service to last about an hour or so. 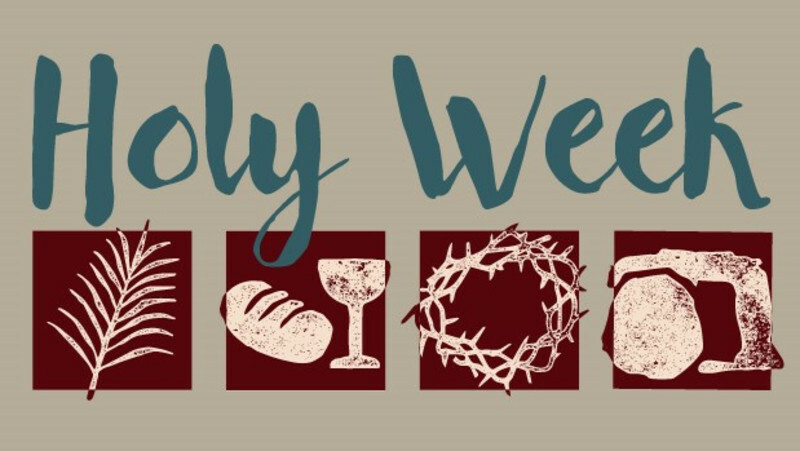 Thought provoking life relevant messages based on the Bible. Worship music that will touch your heart. Fun teaching for your children at our 10:00 am service. A warm and friendly time of fellowship after our 10:00 am service. Our traditional service offers hymns with our choir. Our Wednesday Night Live RECHARGE service offers upbeat praise music by our Praise Team as well as an exciting contemporary message. Our North Campus offers a blend of contemporary music and traditional hymns. Thanks for checking out our website and we hope to see you soon! If you would like to learn a little more about us, please browse through some of the links. 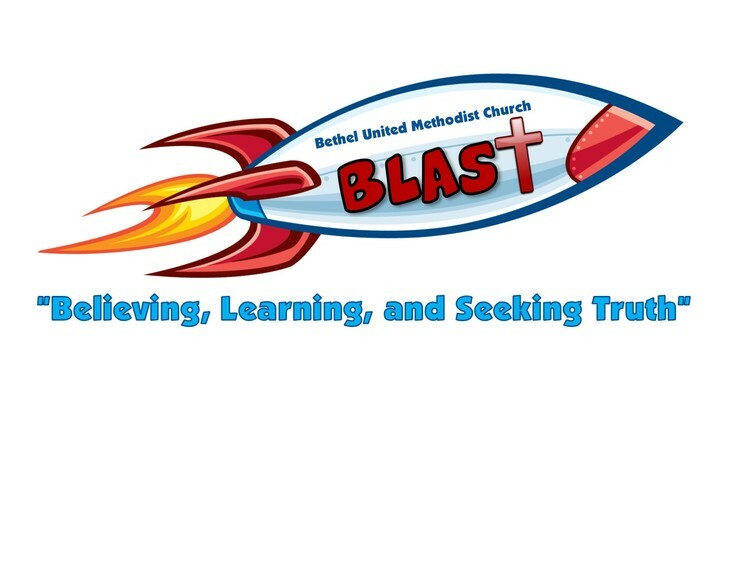 BLAST is our South Campus Kids Church Program! Come join us at 10:00 am! Could you use a mid-week spiritual pick me up? Then our weekly RECHARGE Contemporary Worship Service could be just what your looking for! Come join us at 7:00 pm! Want to go deeper in your faith and connect with some great folks? Then our small groups are just for you! Brotherhood and Sisterhood of Christ meet every Monday night at 7:00 pm. Ladies meet in our Wesley Lounge on the second floor of the education wing. Men meet in Room 201 on the second floor of the education wing. This is not a Bible study but a great time to focus on a relevant life topic using scripture and our own life experiences. It's new each week so you can come and go as your schedule allows. Come join us! 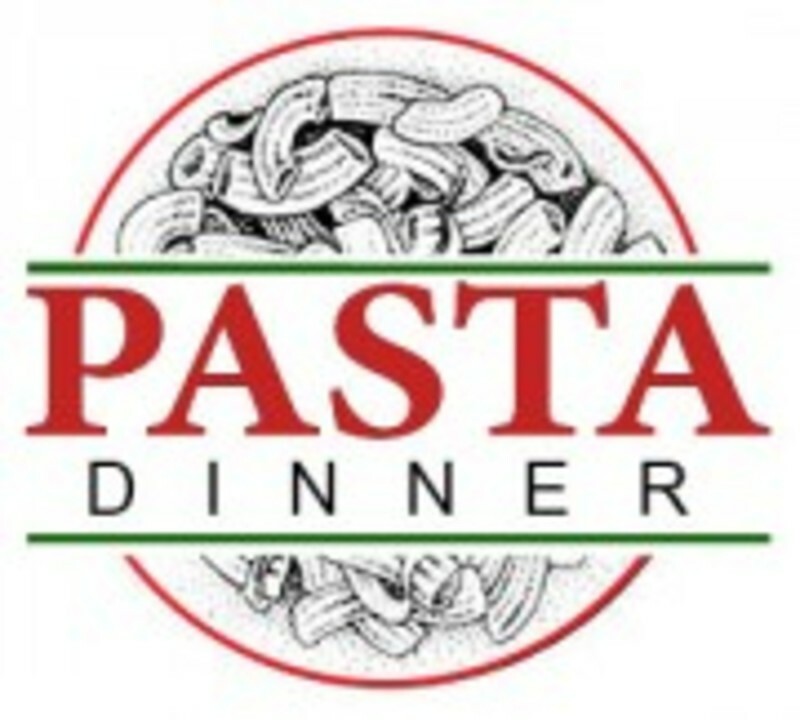 Come On Out For Our Monthly Pasta Dinner! 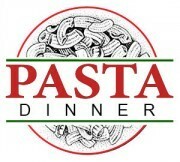 On the second Saturday evening of each month, the Bethel UMC holds it's long standing favorite Pasta Dinner. Come out for a great time as we enjoy a nice meal together in our Fellowship Hall!